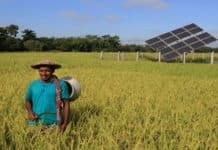 Local mini- and off-grid solar power continues to gain traction in Sub-Saharan Africa as innovative, socially-minded startups leverage the popularity of mobile phones and tap into financing and support from multilateral agencies and programs, such as U.S. President Barack Obama’s Power Africa. 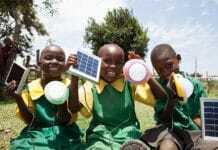 Along the way to building the capacity to deliver affordable, reliable emissions-free electricity to rural communities that haven’t had it before, the growing popularity of mobile “pay as you go” solar PV-energy storage systems, devices and appliances is creating socially and environmentally beneficial jobs to growing numbers of resident Africans. The U.S. Africa Development Foundation (USADF) anticipates announcing as many as 20 new Off-Grid Energy Challenge grant award winners at the 2016 U.S.-Africa Business Forum Summit in New York City Sept. 21, or if not then, certainly by the end of September, USADF Regional Director Tom Coogan told Solar Magazine. That would bring the total number of grant-funded projects in its portfolio to about 70 in number and as much as $7 million in monetary terms. 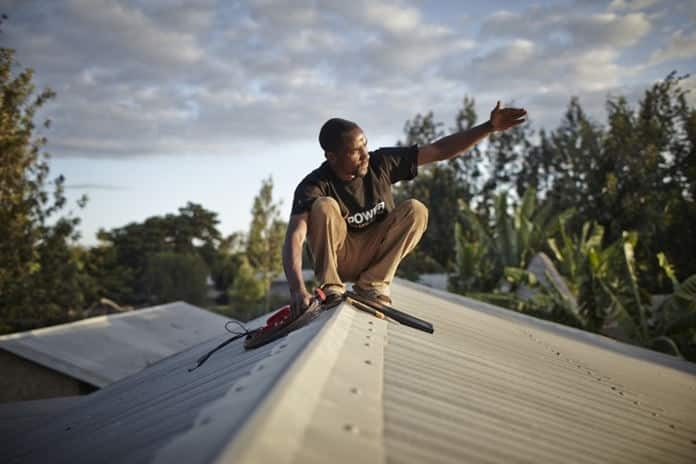 One of 12 U.S. government agencies participating in President Barack Obama’s Power Africa program, USADF launched the Off-Grid Energy Challenge with support from Power Africa as part of its Beyond the Grid program. Providing funding, technical and other forms of support, Washington D.C.-based USADF works with local partners throughout Sub-Saharan Africa, including consultants and NGOs, as well as GE Africa and USAID, Power Africa’s program manager, to identify promising local entrepreneurs in nine Sub-Saharan countries and provide them the funding and support they need to bring affordable, reliable, emissions-free renewable energy to places and people that do not have, or cannot afford, access to grid power. In March, USADF announced the first group of Off-Grid Energy Challenge winners in Uganda, a country where 84 percent of the population lacks access to electricity. 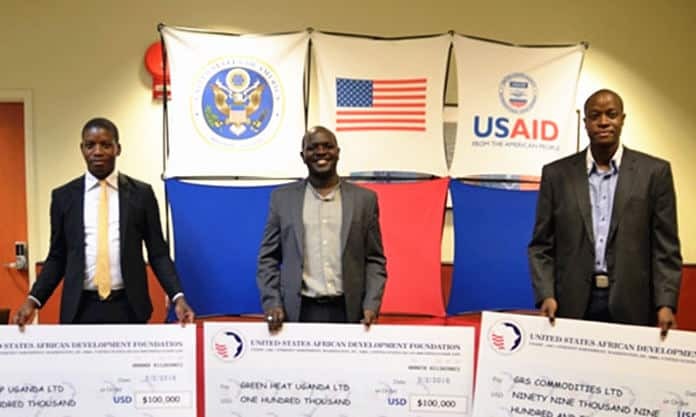 Pioneering, Ugandan-owned and run renewable energy companies GreenHeat, OneLamp and GRS Commodities were awarded grants of up to $100,000 each. Early stage “seed” funding such as USADF Off-Grid Energy Challenge grants are critical for any start-up company, but especially for small, locally owned businesses trying to sell innovative products and services in new markets and to prospective customers who typically regard them with skepticism. That’s where Power Africa and USADF’s Off-Grid Energy Challenge come in. Around 2/3 of Off-Grid Energy Challenge grant award winners are engaged in commercializing and building solar energy businesses. The remainder are working similarly by tapping into a variety of other renewable energy resources, including biogas, small-scale hydro and wind power, according to Coogan. With Off-Grid Energy Challenge grant funding in hand OneLamp will move forward with creating a mobile telecoms platform that allows rural Ugandan households to buy solar products that are delivered right to their doors. 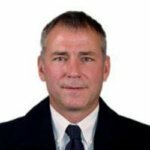 “We’re really excited about this because OneLamp can bring about an immediate change and improve people’s lives. A household that has no lighting one day, can have clean, safe, efficient lighting and electricity the next,” USADF Director of External Affairs Aysha House explained during an interview. 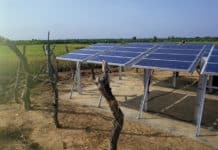 Solar and renewable energy product distributors are present in Uganda, but they aren’t able to distribute their products to more remote rural areas, USADF points out. Consisting mainly of smallholder farmers and their families, these communities typically rely on paraffin candles, kerosene, and wood and charcoal harvested from local forests as fuel for lighting, cooking and other domestic activities. That contributes to deforestation, loss of native flora and fauna and ecosystems degradation, such as soil erosion and water resource degradation, as well as posing threats to human health and safety. OneLamp Founder and CEO Derrick Hosea also highlighted the local benefits of Off-Grid Energy Challenge grants and the USADF’s community-based strategic approach to international development. “USADF values Africans and our enterprising spirit. They invest in Africa, by Africans – and that sets them apart from other development agencies,” he said.